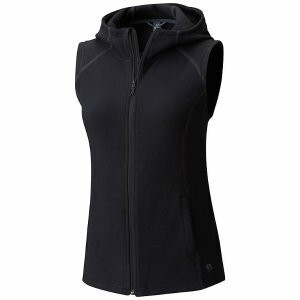 Mountain Hardwear offers up to 60% off on Web Special via coupon code "MHWAPRINS". 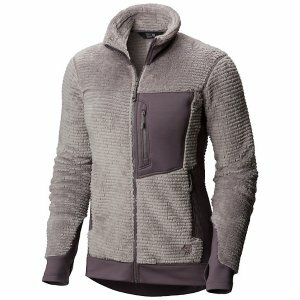 Mountain Hardwear offers Men's and Women's Jacket Sale save up to 60% off, via coupon code "MHWAPRINS". 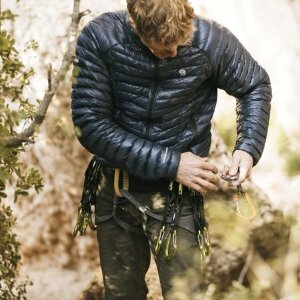 Mountain Hardwear offers Web Specials, up to 60% off, via coupon code "MHWMAR0160". 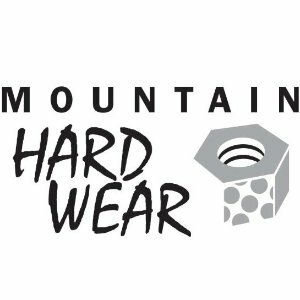 Mountain Hardwear offers 60% off Web Specials On Sale via coupon code "MHWMAR0160". 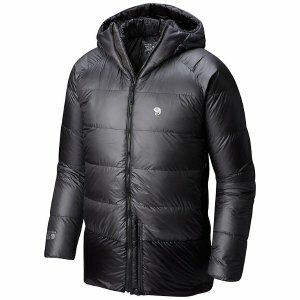 Mountain Hardwear offers Winter Sale, up to 50% off. 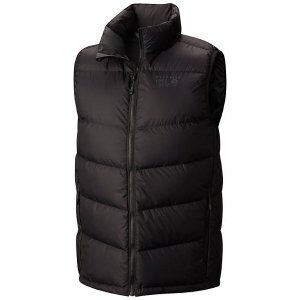 Mountain Hardwear offers Web Specials On Sals, up to 50% off, via coupon code "MHWSKIFEB50". 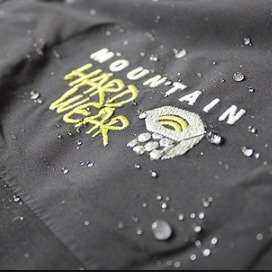 Mountain Hardwear offers 50% off web specials via coupon code "MHW19FEB50". 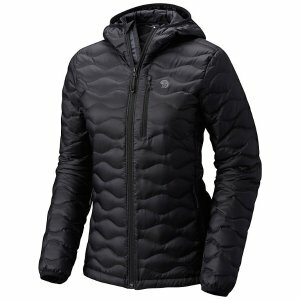 Mountain Hardwear offers up to 50% off Web Specials On Sale via coupon code "MHWNEWYEAR". 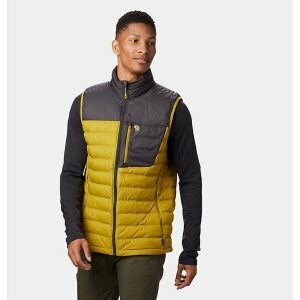 Mountain Hardwear offers up to 65% off New Markdowns via coupon code "MHW2OCT65". 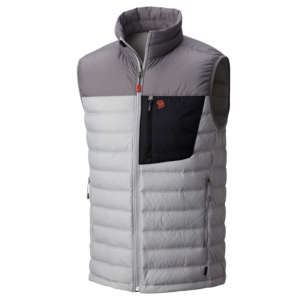 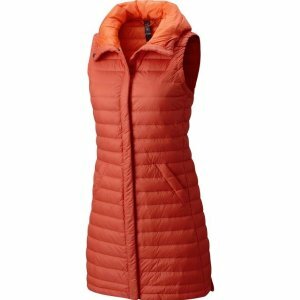 Mountain Hardwear offers the Women's PackDown™ Vest for $65 via coupon code "MHWOCT65". 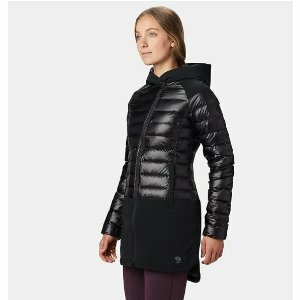 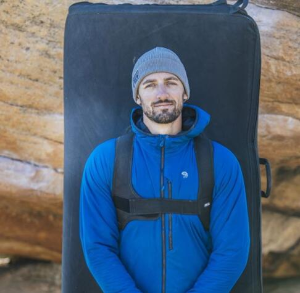 Mountain Hardwear offers up to 65% off select styles via coupon code "MHWOCT65". 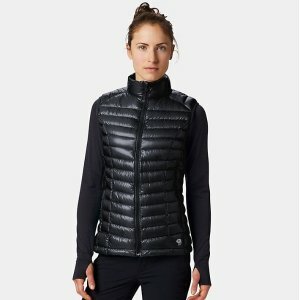 Mountain Hardwear offers up to 65% off New Markdowns via coupon code "MHWSEPT1". 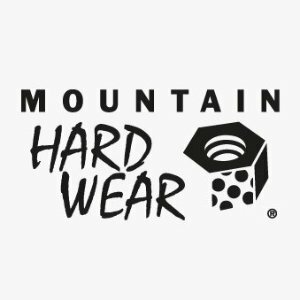 Mountain Hardwear offers up to 65% off select Mountain Hardwear gear via coupon code "MHWSEPT1". 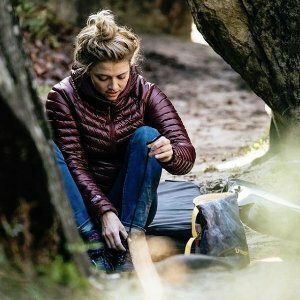 Mountain Hardwear offers up to 60% off labor day sale. 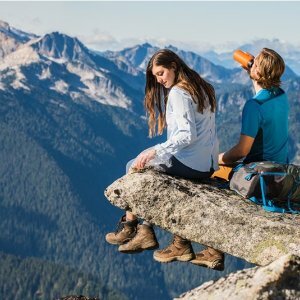 Mountain Hardwear offers an up 65% off on select sale, via coupon code "BACK2CAMPUS". 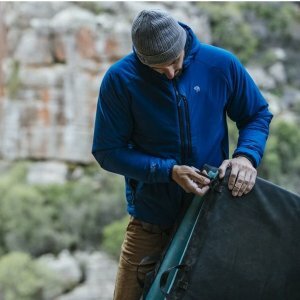 Mountain Hardwear offers an extra 65% off select styles via coupon code "BACK2CAMPUS". 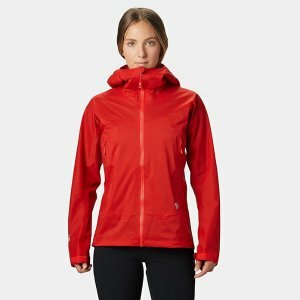 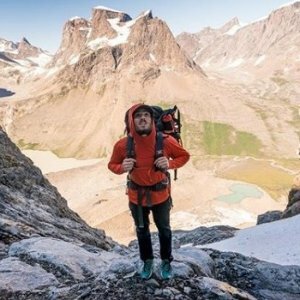 Mountain Hardwear offers up to 50% off summer sale. 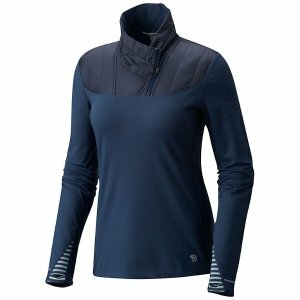 Mountain Hardwear offers up to 65% off on Select Styles， via coupon code "MHWAUG65". 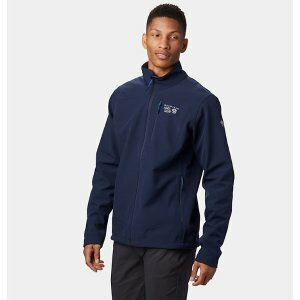 Not a member? 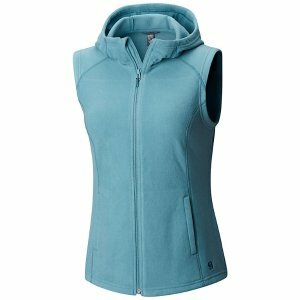 Sign up free for Mountain Hardware Elevated Rewards to get Free Shipping on all orders! 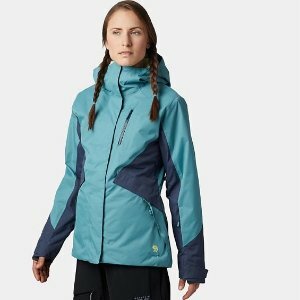 Mountain Hardwear offers up to 60% off Select Styles via coupon code "MHWSUMMER".